This year, the Southern Art & Craft Trail celebrates its tenth anniversary and I will, for the first time, be taking part as a listed exhibitor. From their website: The trail is "an initiative of Artsouthwa Inc., an organisation formed to promote and market fine art and craft created by artists living and working in the Great Southern region of Western Australia and to assist art and craft practitioners, organisations and galleries with professional and skills development." 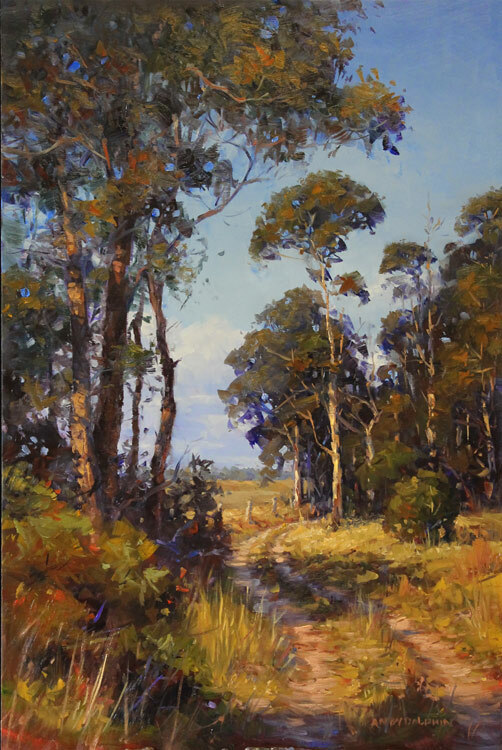 I will have a selection of works for sale at West Cape Howe Wines, on Muirs Highway, Mount Barker (Western Australia). The Trail officially starts on September 29 and exhibition guide books are available throughout the Great Southern. I'll bring you more details as the time draws near. Hope to see you there.